Owning a family business in America is a bit of a paradox. Family businesses make up more than 80 percent of all American businesses. Only 30% percent of family businesses, however, survive into the 2nd generation. And less than 12% survive into the 3rd generation according to the Family Business Institute. Scott’s Liquid Gold is one of the 12% that is still going strong well into the third generation! Ida Goldstein, a widow with three sons bought the formula for Scott’s Liquid Gold for $350 in 1951. Her oldest son, Jerry, took the lead with the family business. For the next 49 years, he went on to build a trusted brand and thriving business. 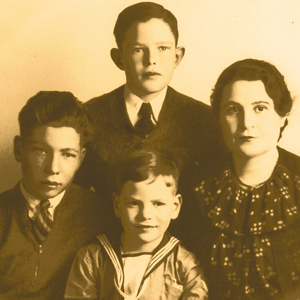 Jerry’s son, Mark, began working with his father after graduating from Syracuse University in 1978. Jerry and Mark worked together for the next 22 years until Jerry’s death in 2000. Today, Mark continues at the helm as President and CEO. 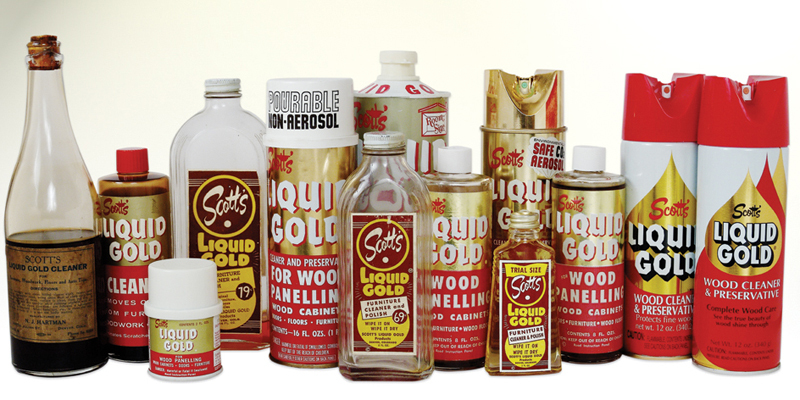 On April 4th, 2016 Scott’s Liquid Gold will celebrate its 65th anniversary! At 65, when many are planning to retire, the company is looking to the future and planning its next chapter in business. To mark this milestone Scott’s Liquid Gold indulged in a face lift. Many are familiar with the gold drop that has donned the can since the 1970’s. The gold drop logo has been updated as well as the look and feel of our can. 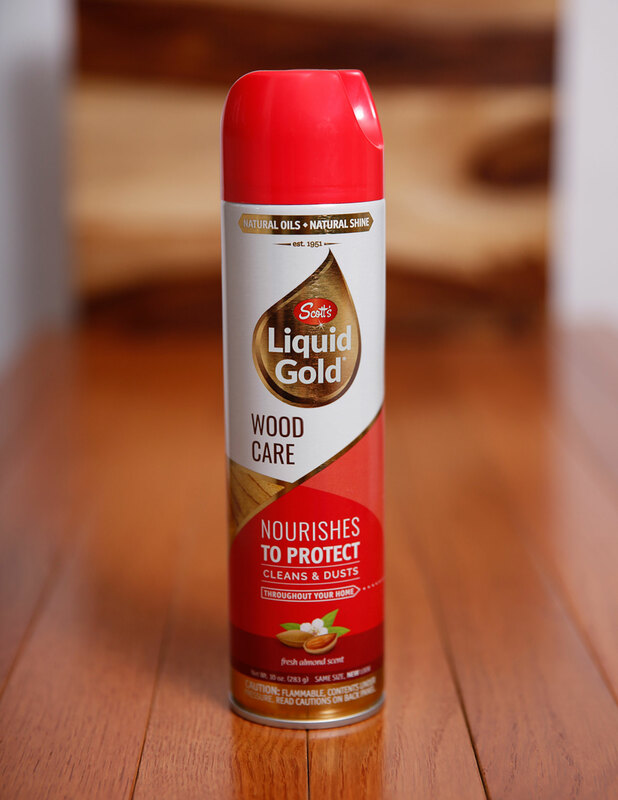 Liquid Gold also have a new commercial campaign that begins airing this week on HGTV. It is an exciting time for this third generation business. Scott’s Liquid Gold is a story worth celebrating! As a small, proud American manufacturer, this milestone would not have been possible without the millions who have trusted and welcomed Liquid Gold into their homes for more than 6 decades. The family and the company are grateful to every family with a can under their kitchen sink. To all who have supported Liquid Gold, our deepest appreciation and heartfelt thanks. This entry was posted in Scott's Liquid Gold. Bookmark the permalink.